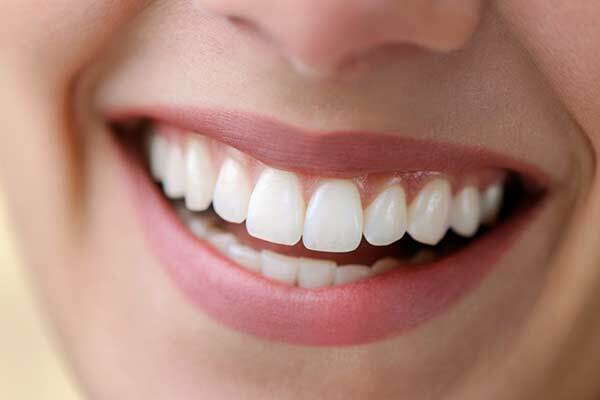 Total Dental Care proudly offers dental implant services in Germantown, MD. 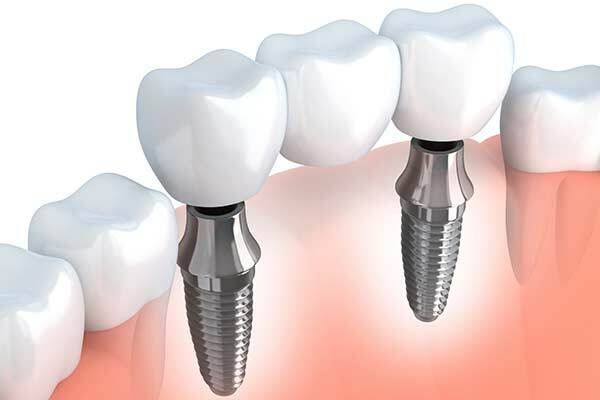 A dental implant is a biocompatible titanium anchor that, over time, osseointegrates into the jawbone like a tooth root. After healing, an abutment post and crown are placed over the implant, creating a strong, stable, lifelike replacement for a missing tooth. 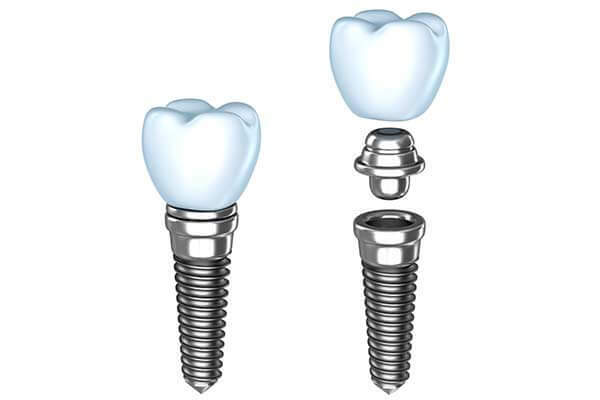 Dental implants can also be used to anchor bridges and even full-arch replacements. 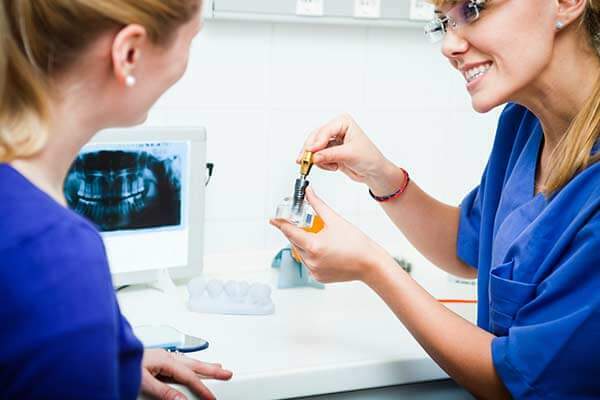 Dental implants even help to avoid bone loss, which can cause a sunken look. Digital technology and specialized training allow us to create an individualized treatment protocol for each patient, taking into consideration such factors as aesthetics, longevity, and function. The virtual treatment plan is then used to create a surgical guide that directs the precise placement of each implant, improving safety, accuracy, and prognosis. If three or more teeth in a row are missing, an implant supported bridge provides a functional and natural looking solution. An implant is placed at either end of the bridge to support a span of replacement teeth without damaging the structure of adjacent healthy teeth. 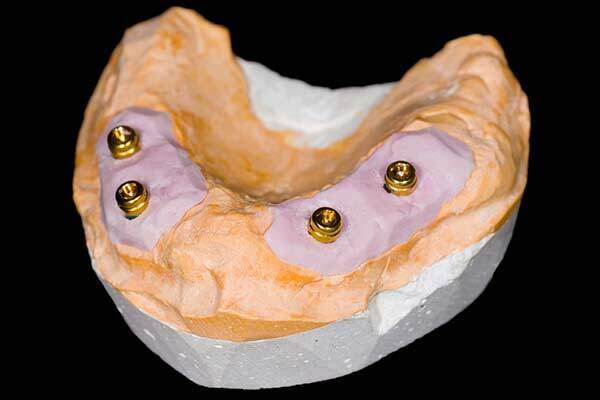 A removable implant supported denture requires as few as two implants to provide stability and strength. The denture snaps onto the implants, eliminating concerns about slipping or pinching and improving bite strength. A fixed implant supported denture requires additional implants, but eliminates the need to remove the denture at night or for cleaning. It is cared for just like natural teeth. An All-on-4 procedure uses just 4 implants to replace an entire arch of missing teeth. It is a fixed solution that restores nearly full chewing ability and aesthetics. Unlike a traditional fixed implant supported denture, the All-on-4 requires only a single visit. The remaining teeth are extracted, the dental implants are placed, and the fixed bridge is attached, all during the same appointment. This reduces both costs and healing time.